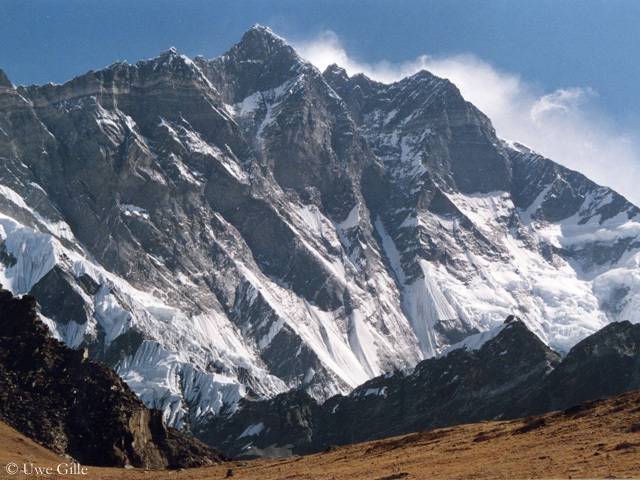 Once again, the Lhotse South Face in Nepal was a too hard nut to crack. 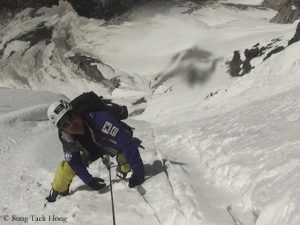 A first summit attempt of the South Korean Sung Taek Hong and the Spaniard Jorge Egocheaga in early November ended in Camp 4 at 8,250 meters. This is what Kyu-po Pyun, spokesman of the expedition, writes to me. Hong and his team entered the wall on 29 October. The South Korean had hoped that the sun and wind would have removed the snow out of the wall. Instead, according to Pyun, it was unexpectedly snowy on 30 and 31 October so that the climbers first had to free the ropes that they had fixed during the previous ascent from snow and ice. The team therefore made slow progress, the work tired them. 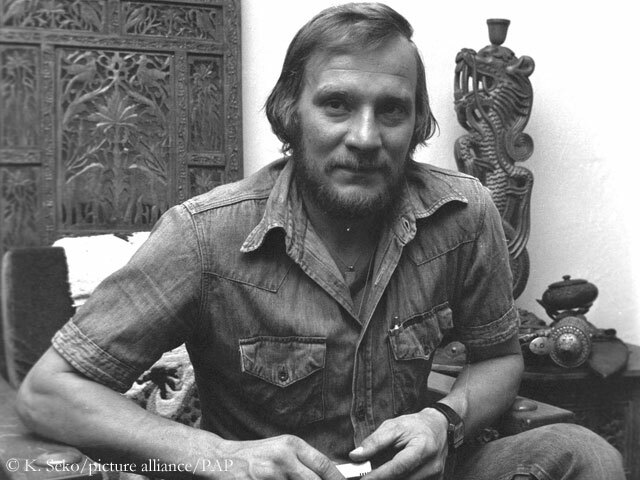 Then the next setback: The tents in Camp 2 (at 7,200 m) and Camp 3 (7800 m) were ripped, the poles broken, the food and gas cartridges which they had deposited there before were blown off the mountain. The most exciting eight-thousander expedition this fall is in the probably decisive phase. 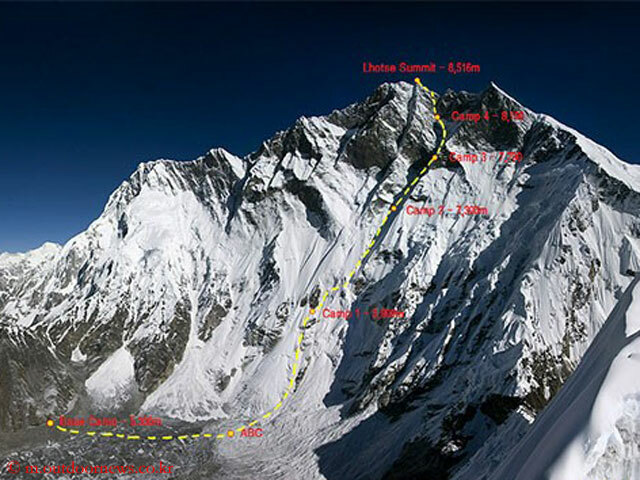 According to the Kathmandu-based newspaper “The Himalayan Times”, the South Korean Sung Taek Hong and the Spaniard Jorge Egocheaga reached Camp IV at 8,250 meters on the Lhotse South Face on Wednesday. They planned to pitch another camp at 8,400 meters before heading to the highest point at 8,516 meters. 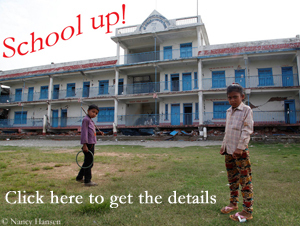 (see the video below). 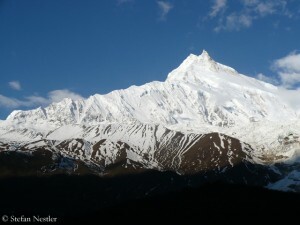 Once again, Manaslu turns to become the “Everest of the fall season”. The base camp at the foot of the eighth-highest mountain on earth (8,163 meters) will soon be reminiscent of the tented village at the highest of all mountains in spring. 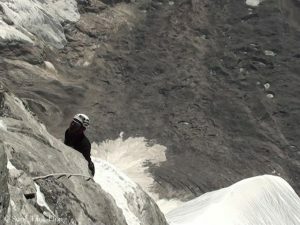 According to the newspaper “The Himalayan Times”, the Nepali Ministry of Tourism has issued at least 135 permits to foreign mountaineers o climb Manaslu. 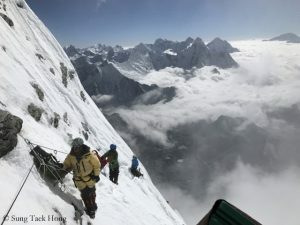 Assuming that there will be on average one local Climbing Sherpa per one climber from abroad and some latecomers, probably between 300 and 400 people – including kitchen staff – will be arguing for the best pitches in the base camp. And the normal route via the north-east flank of the mountain might become crowded. Will there be another successful eight-thousander expedition at the end of this fall season in Nepal? Actually, we can answer this question with Yes. Because it already deserves a big round of applause what the South Korean Sung Taek Hong and his team of four Sherpas have achieved so far under difficult conditions in the South Face of 8,516-meter-high Lhotse. In strong winds, the five climbers opened a partially new route up to an altitude of 8,200 meters. Two summit attempts failed: the first at 7,850, the next at 8,000 meters. This weekend Sung and Co. will set off again. If everything goes well this time, they could reach the highest point on Thursday of next week. But this is anything but self-evident.